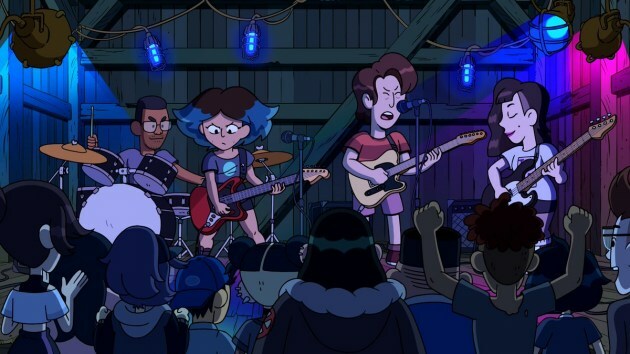 You saw and heard them on the Craig Of The Creek episode 'Vulture's Nest', they're the band called Bad Moves! Consisting of guitarists David and Katie, bassist Emma, and drummer Daoud, the band's guest starring got the Stump Kids playing music! But what about the real band? Let's take a look at them! The episode also featured their songs "The Verge", which is featured on their self-titled EP, as well as "Give It A Shot" from their first album 'Tell No One', also found on their Bandcamp page. 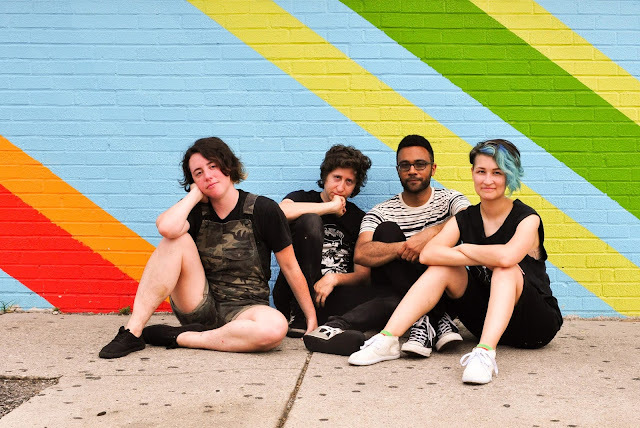 To support the album, released on September 21, 2018, Bad Moves toured with various other acts, including The Spook School, Martha, Craig of the Creek composer Jeff Rosenstock, The Obsessives, Nana Grizol, and Lee Bains III & The Glory Fires. Bad Moves can be found on their social media, including Facebook, Twitter, and Instagram.